Read more: Have Parkway Drive outgrown metalcore? 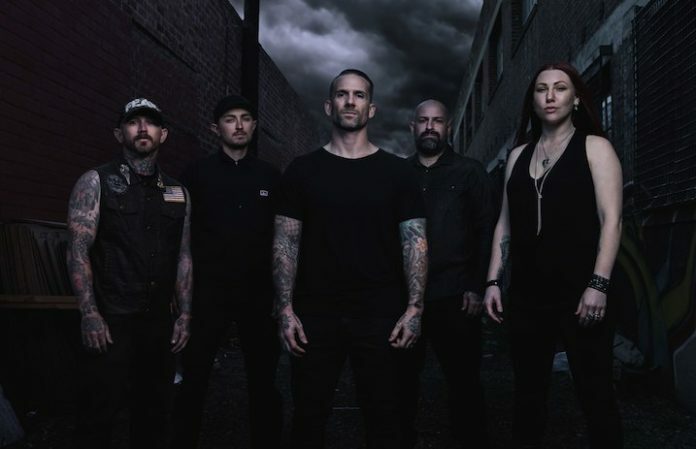 As reported by Theprp.com, Schieppati doesn't hold back during a chat on Jon's Untitled Podcast, speaking at length to a metalcore outcome he describes as the “Bring Me The Horizon effect” and bemoaning what he views as a homogeneous trend among heavy music. While Schieppati concurrently praises and laments BMTH's progressive musical scope during the interview, he says other bands attempting to follow that same blueprint have “discovered how to polish a turd” in regard to the implicated interchangable nature of modern metalcore trappings. Still, the vocalist steers clear of disparaging the listeners of the genre: “I'm not saying 'noise' like it's a bad thing,” Schieppati adds. “But what I'm saying is that there's no rawness to a record anymore. Bands have discovered how to polish a turd, and they do it very well. Do you agree with Schieppati's critique of the modern metalcore scene? Is every metalcore band trying to sound like BMTH or “Emmure with A Day To Remember” choruses? Sound off in the comments and let us know your take.